Wiki: (born 13 March 1991) is a Vietnamese chess grandmaster and the 2013 World Blitz Chess Champion. He was the Under-14 World Youth Chess Champion in July 2005. He competed for Vietnam at theChess Olympiads in 2006, 2008, 2010,2012 and 2014. In particular, his 8/10 score on board 1 at the 2012 Chess Olympiad anchored the Vietnamese men's team to No. 7 in the final standing, the highest ever for Vietnam. 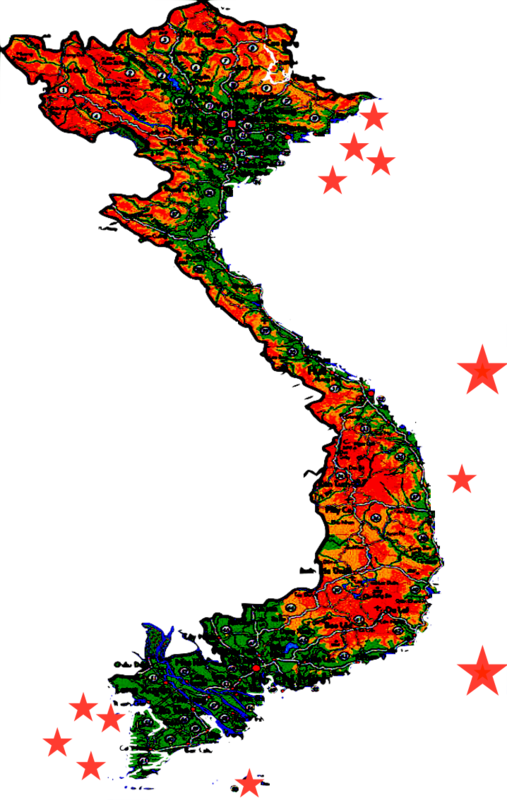 Vietnam entered the Olympiad ranked No. 27. As of the January 2012 FIDE rankings, he was the 29th ranked active player in the world. He is currently the number-one ranked player in Vietnam.